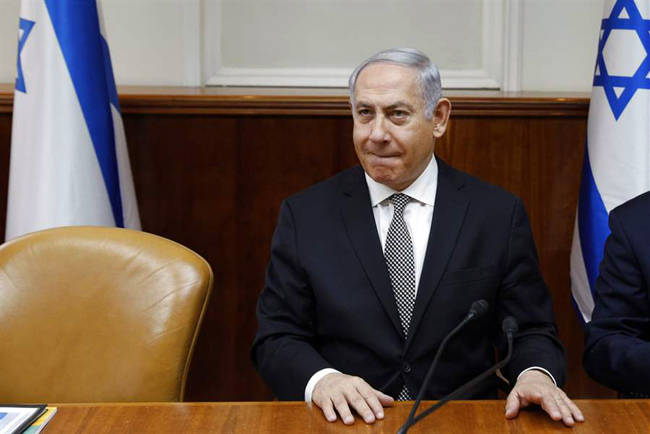 Israeli police are recommending Prime Minister Benjamin Netanyahu be indicted in a corruption case involving Israel's telecom giant. 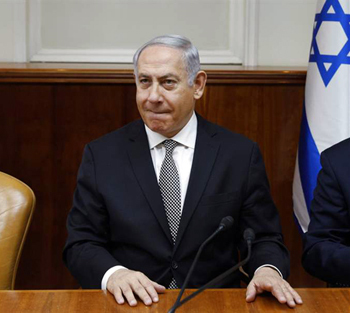 Police say on Sunday they have established an evidentiary foundation to charge Netanyahu and his wife Sara with accepting bribes, fraud and breach of trust. The case revolves around suspicions that confidants of Netanyahu promoted regulations worth hundreds of millions of dollars to the Bezeq telecom company in exchange for positive coverage of the prime minister on Bezeq's news website, Walla. Police have already recommended indicting Netanyahu on corruption charges in two other cases, one involving accepting gifts from billionaire friends, and the second over trading positive media coverage for advantageous legislation for a newspaper.